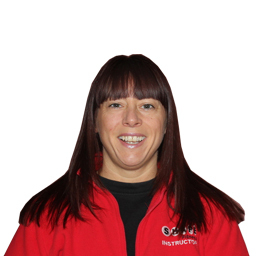 Tracie joined Shape in 2002 and teaches aerobics and body tone classes. Her hobbies are her classes. Tracy loves to keep fit.